Team coaching helps your team focus on success by exploring dynamics, priorities, values and commitments. Team coaching may involve an element of team-building, but will go much deeper into what is going on with your people right now, working with each member to create outstanding results for your organisation. My work is results focused so all team coaching sessions include agreeing clear, manageable next steps so your team goes away energised, motivated and focused on business improvements. devise strategic plans and break this down to manageable work plans, which helps individuals understand their individual part in team and organisational success. I will design a team coaching programme following consultation with the team leader and other appropriate stakeholders, taking into account your organisational objectives and priorities, as well as any budget and time commitments. I have run everything from a 90 minute session for a management team at the end of a team day, to a holistic programme with touch points over a 6-12 month period. I can use the EBW model (Emotions and Behaviours at Work) to build the individual and collective emotional intelligence of a team, you can read more about that here. Work in a global organisation? It is usually most productive to have all members of the team present in the room but not always possible. I have designed coaching programmes for dispersed teams where everyone has dialled in from their different locations around the globe. 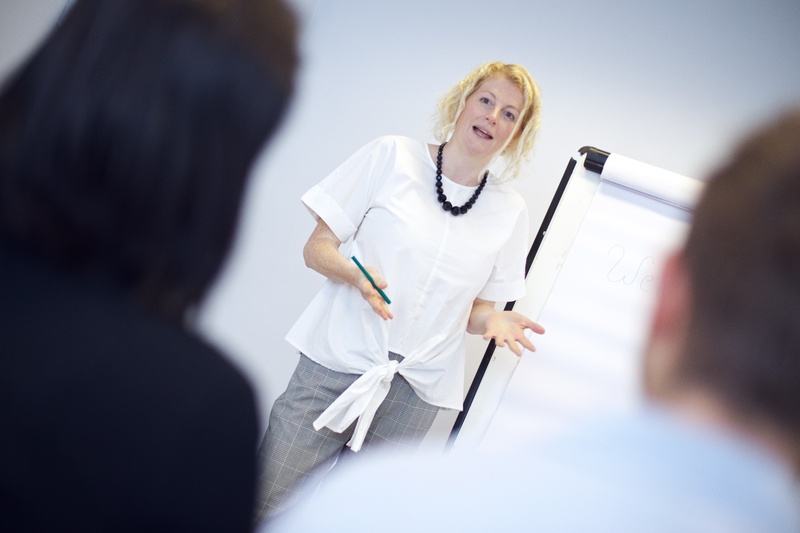 I also design and deliver management development programmes for small or large groups and can design bespoke workshops or team away days, depending on your objectives and agenda. Get in touch using the contact form below to arrange a time to discuss what you’d like to see in a bespoke team coaching event for your team. 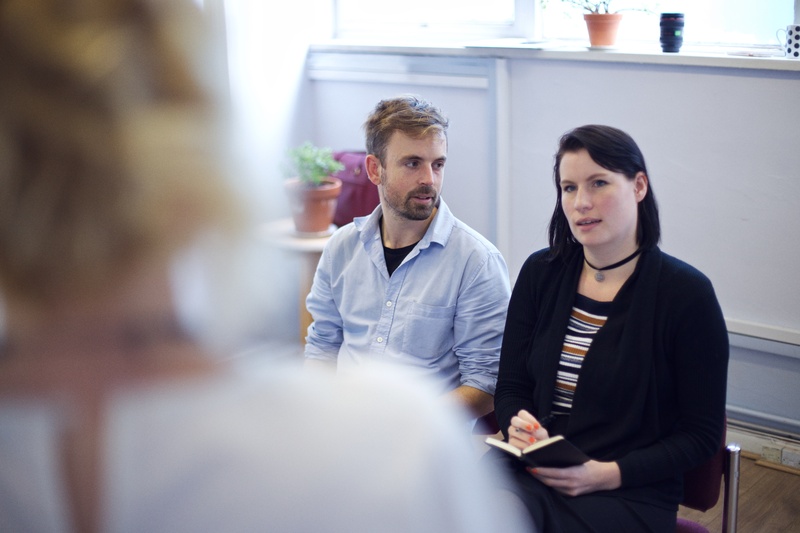 Listening and giving feedback are two key skills for working effectively in a team, whether the team is operational or brought together to manage or leader an organisation. You may like this blog post on giving feedback with confidence and this post about operating in a context of continuous change. Working with Jen is a pleasure. She’s very responsive in the planning stages and confident and capable facilitating a room full of diverse colleagues. She recently ran a team coaching day for me globally dispersed team who had only just met, focusing on agreeing effective ways of working together. She got great results in a short space of time. Jen’s instantly likeable and great at what she does. Couldn’t recommend her highly enough! Jen held a series of remote team coaching sessions for our international finance group. 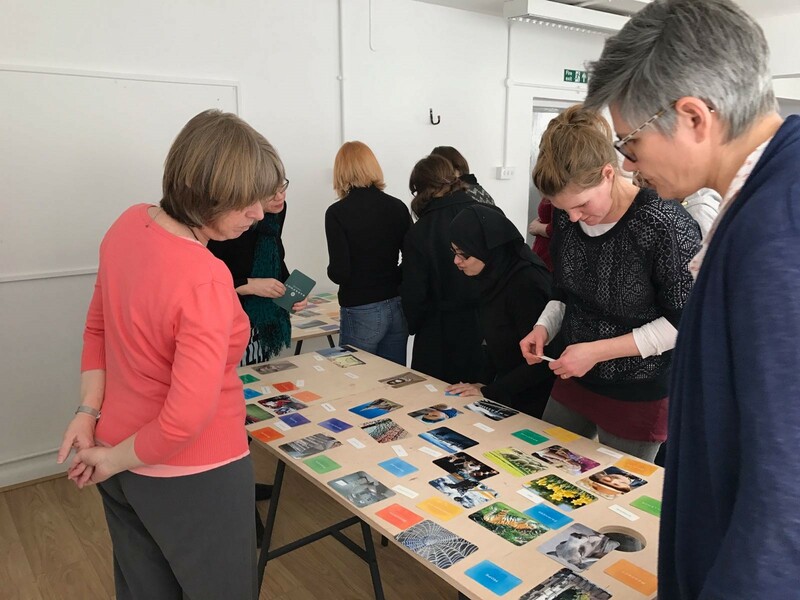 Jen was able to facilitate through some challenging parts to enable a more open discussion, creating a safe space for the issues to arise and be addressed. Her style is very calm and genuine so it puts others at ease, and she really listens to the points that people are raising. The end product is a team that is committed to working better together.